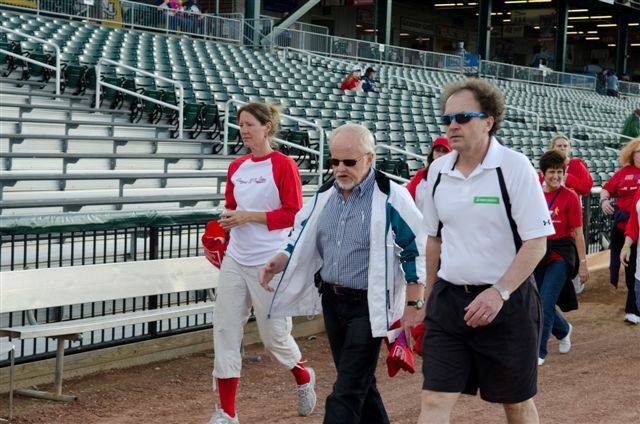 Participating in the Easter Seals walk on June 12 at Northeast Delta Dental stadium was not only a fun event, but it helped raise money for a great and impactful organization. I got to see many friends affiliated with the organization, as well as a few Make-a-Wish families who I have gotten to know over the years. Easter Seals New Hampshire provides exceptional services to ensure that all people with disabilities or special needs and their families have equal opportunities to live, learn, work and play in their communities. Learn more at http://nh.easterseals.com. This entry was posted in Easter Seals and tagged Easter Seals, NH Make a Wish. Bookmark the permalink.